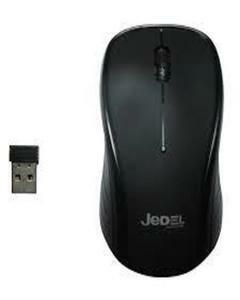 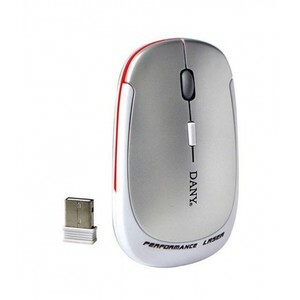 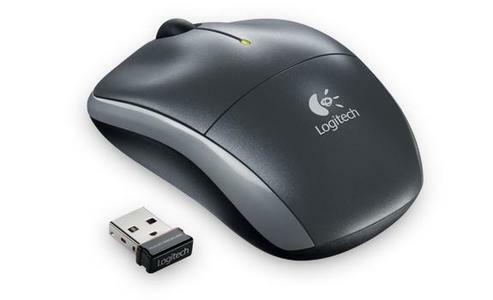 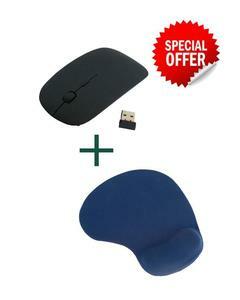 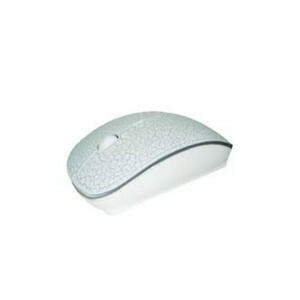 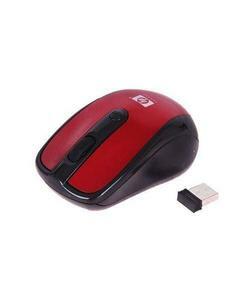 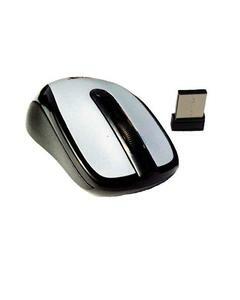 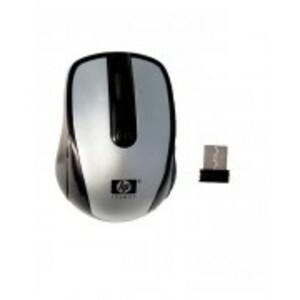 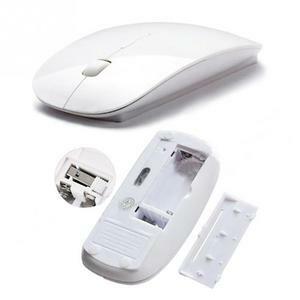 The Lowest price of Wireless Mouse in Pakistan is Rs. 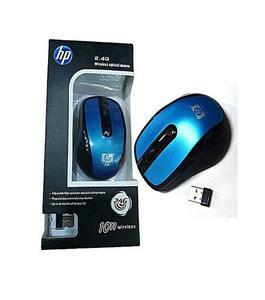 409, and estimated average price is Rs. 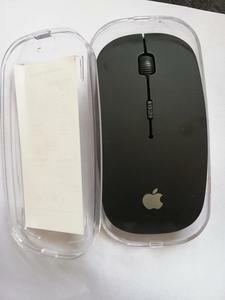 428. 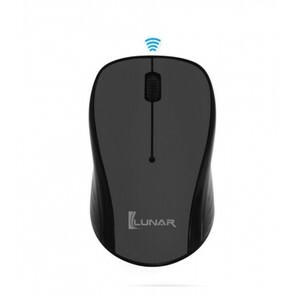 Get the latest price for A4tech Wireless, Mini Touch, Te Usb, Usb Ultra-slim, A4tech Energy-saving, Mini Wireless, Rf 500, Genius Wireless, A4tech Padless, and other products. 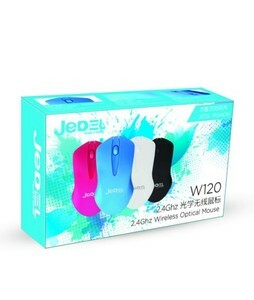 The prices are collected from the best online stores in Pakistan like Daraz.pk, W11Stop.com, Yayvo.com - updated Apr 2019. 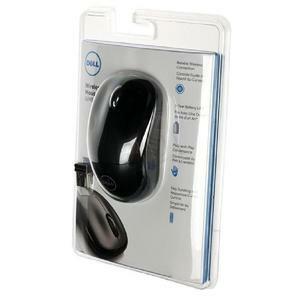 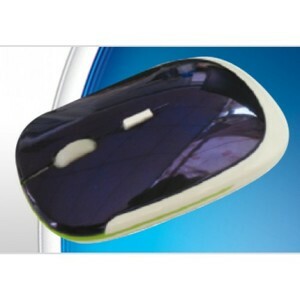 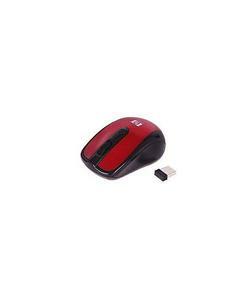 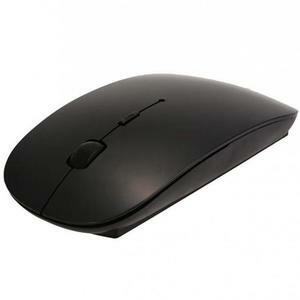 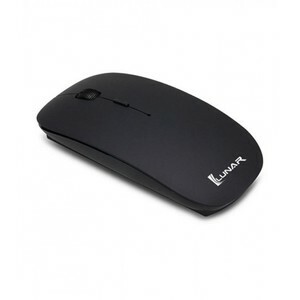 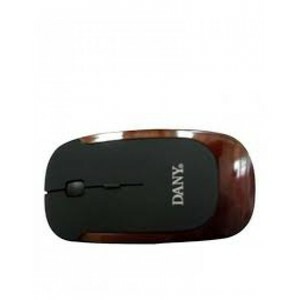 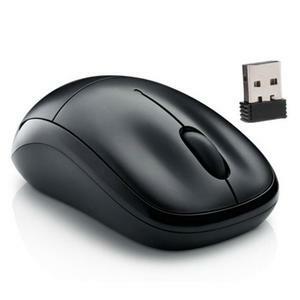 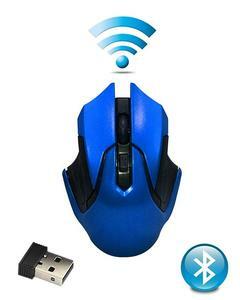 A wireless mouse is a convenience and a luxury to some since it saves you from all the annoying wires around your desk. 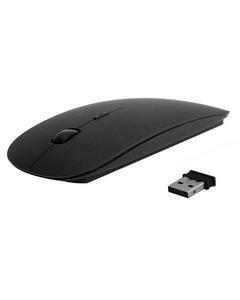 Whether you own a desktop computer or a laptop, nothing can beat the comfortable experience that a wireless mouse provides. 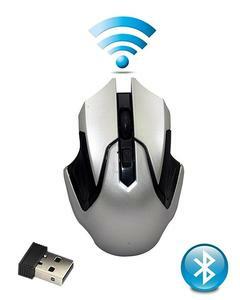 These simple plug-and-play wireless mouse devices can work even from an impressive distance of up to 100 meters. 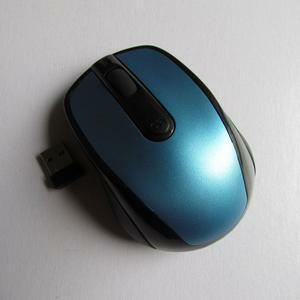 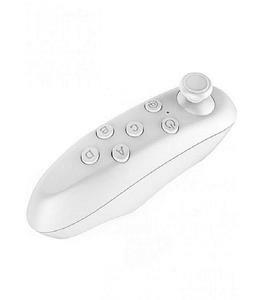 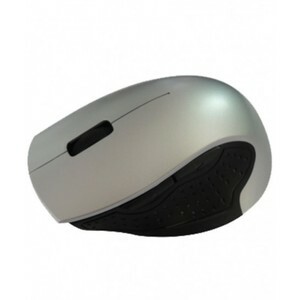 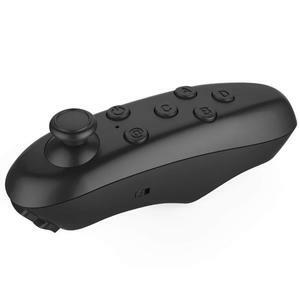 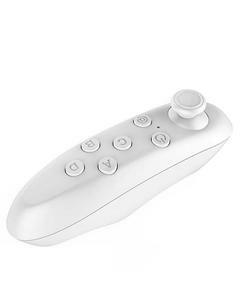 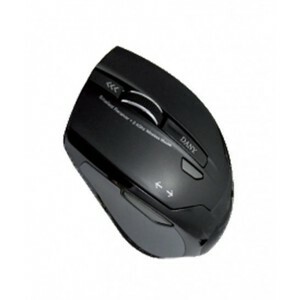 Other than this, some wireless mouse devices even come with customizable buttons and features that are adequate for gamers and professionals. 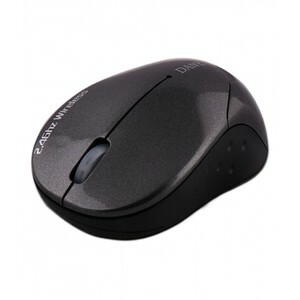 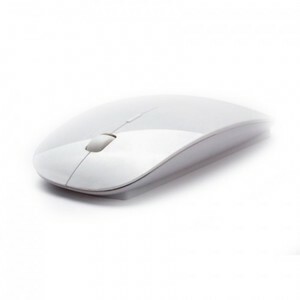 You can find a massive variety of wireless mouse in Pakistan with all of them coming in their own designs, styles, sizes, and features. 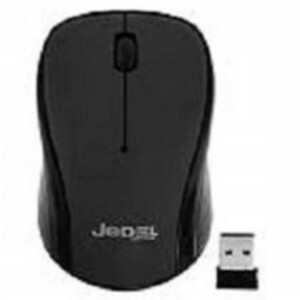 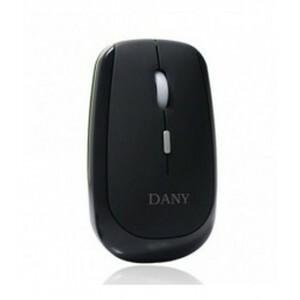 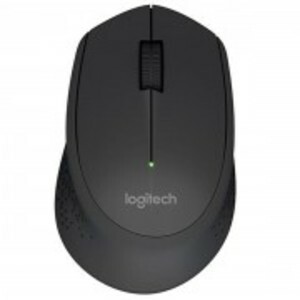 However, if you are looking for reliable and popular wireless mouse then you should consider the ones available by A4Tech, Logitech, Crown, Dany, Razer, and Alcatroz in Pakistan.